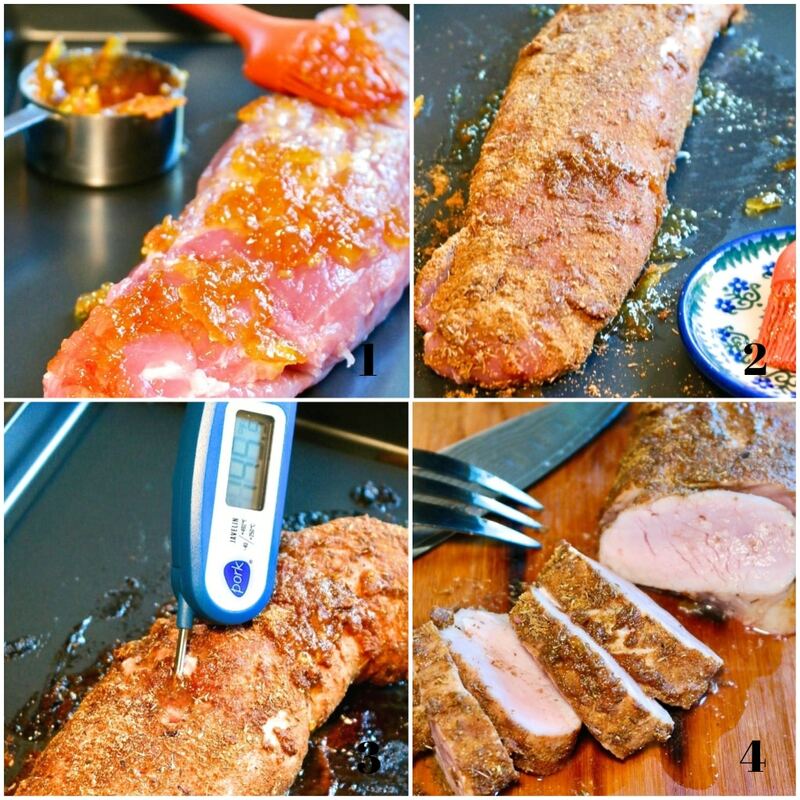 Baked pork tenderloin coated with orange marmalade and rolled in a bed of herbs; cumin, thyme, sage, cinnamon and garlic. Enjoy with fresh veggies! This post is sponsored by National Pork Board, National Pork Producers Council and Michigan Pork Producers Association. Thank you for providing me an opportunity to participate in the 2018 Pass The Pork Blogger Tour! The content and opinions expressed below are that of The Foodie Affair. 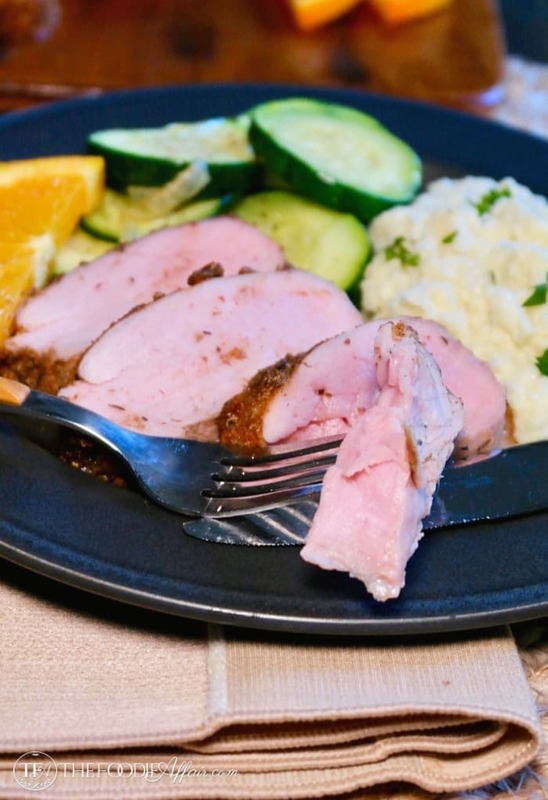 Before diving into this delicious pork tenderloin recipe I created, I would love to tell you about my experience in Michigan. 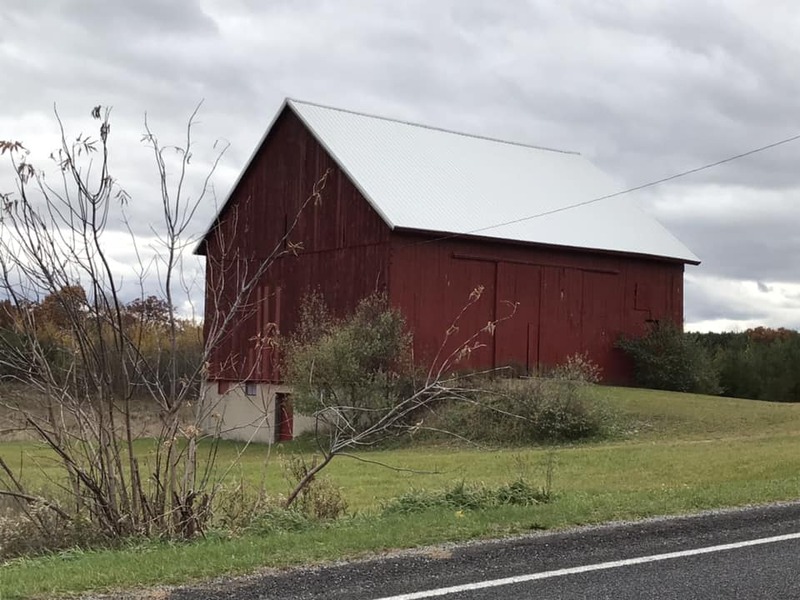 I’ve never been to Michigan, so I was excited to travel to another part of our gorgeous country with 14 other bloggers to learn more about pig farming and pork! 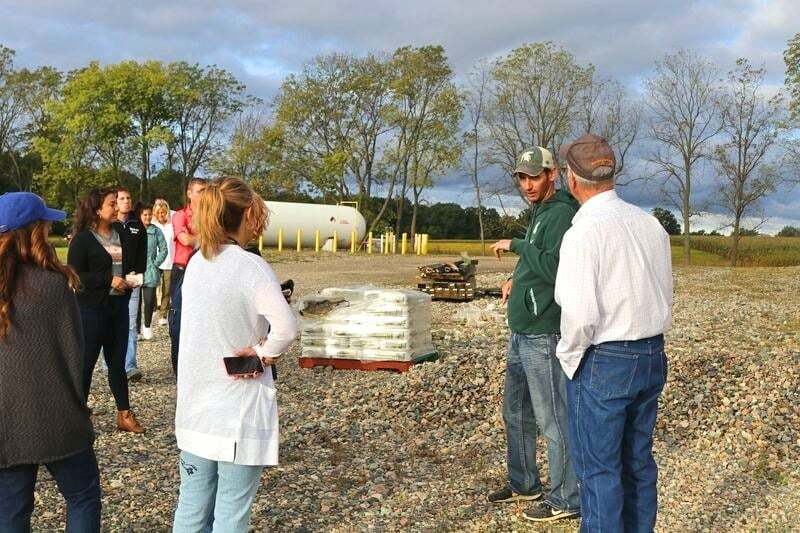 It was a quick 3 day tour with an array of experts including farmers, veterinarians, and chefs. Once I landed, I was immediately in awe by the beautiful vast amount of land, and to be honest, I had no idea Michigan has over 2,000 hog farms, and ranks 13th in the nation for hog production and inventory (Pork Checkoff). This isn’t the first time I’ve attended an event like this though, I was lucky enough to attend Pass The Pork Blogger Tour in Iowa back in 2015. That experience was eye opening for this Californian. I left with such an appreciation and respect for family run farms like Brenneman Pork. On this tour we also were able to meet and tour the Kendale Farms and Reicks View Farms, which are also both family run farms. After seeing pig farms in both Iowa and Michigan there is no doubt that the importance of the care and health of the animals is carried though out the industry. The owners, farm managers, care takers, veterinarians and transporters all play an important part in the producing the best and healthiest pork for consumers. 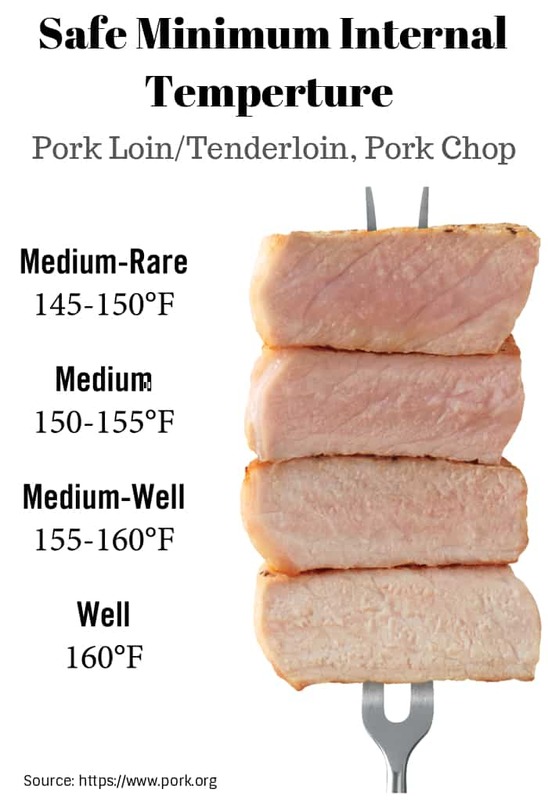 What pork temperature should you cook tenderloin? The industry continues to grow with new practices, which is one of the reasons some of your cookbooks may be outdated when suggesting temperatures to cook pork. Whole muscle pork cuts cooked at 145° F with a 3-minute rest time is nice and tender and 100% safe to consume! So, if your cookbook tells you to cook pork to 160° F then you’re cooking based on OUTDATED information. If you follow those directions, then you are likely to end up with dry and tasteless pork. We can’t have that, right? There is one caveat that you should know. Ground pork is the only cut that should be cooked at 160°F. Why did the Food and Drug Administration (FDA) change their recommended cooking temperature? There was once a fear was that pork that wasn’t cooked at a high temperature could risk trichinosis consumption, a disease caused by eating raw or undercooked pork and wild game infected with the parasitic. Now that the farming community has improved the care of the pigs, this is not an issue. There is ZERO chance of contracting the illness when pork is handled and cooked properly. Tricinae is killed when frozen or cooked to 138°F, below the recommended cooking temperature of 145°F. 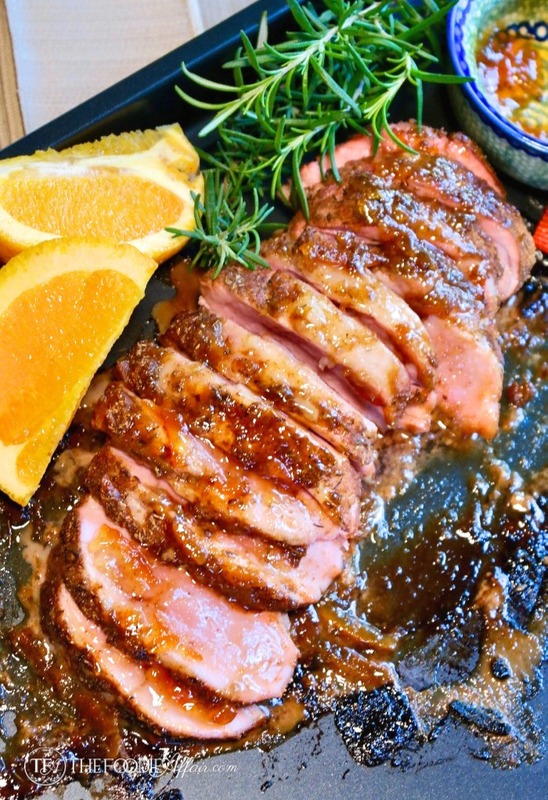 Now on to this delicious baked pork tenderloin with orange marmalade! This is simple to make and it cooks quick, which is why I like to serve guests pork tenderloin often! If you happen to have made my peach freezer jam, then replace it with the marmalade. It’s also delicious! Coat the tenderloin with marmalade, then roll the pork in the spices and bake until the internal temperature reaches 145°F. 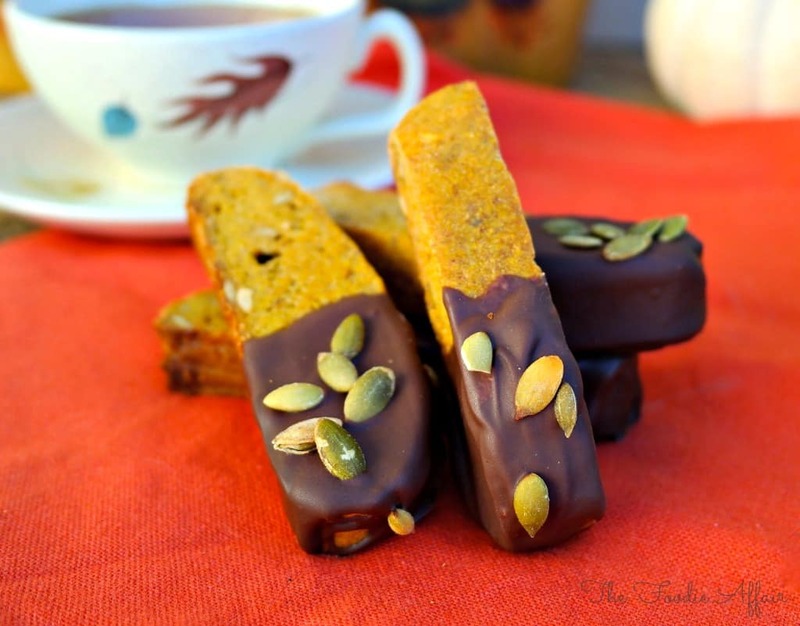 Hope you enjoy this recipe as much as we have! Be sure to print or bookmark this page so you have the proper cooking temperature handy! Preheat oven to 425 degrees. Lightly spray a baking sheet with cooking spray and set aside. In a small bowl whisk together all the spices. On a flat surface cut a piece of parchment paper larger than the pork. Sprinkle spices on the parchment paper. Brush pork with marmalade ensuring all sides are coated, then roll tenderloin in spice mix. Place on prepared baking sheet and cook for approximately 25 minutes or until a meat thermometer inserted in the pork reaches 145 degrees Fahrenheit. Let the meat rest for 3 minutes before slicing. Serve extra warmed marmalade on the side if desired. Previous Post: « Low Carb Pecan Muffins | Under 2 Carbs Each! Thanks for the cooking tips. I love to make pork like this for company. And that orange sauce looks perfect! I love the farm to table concept and especially when it comes from conscientious producers. 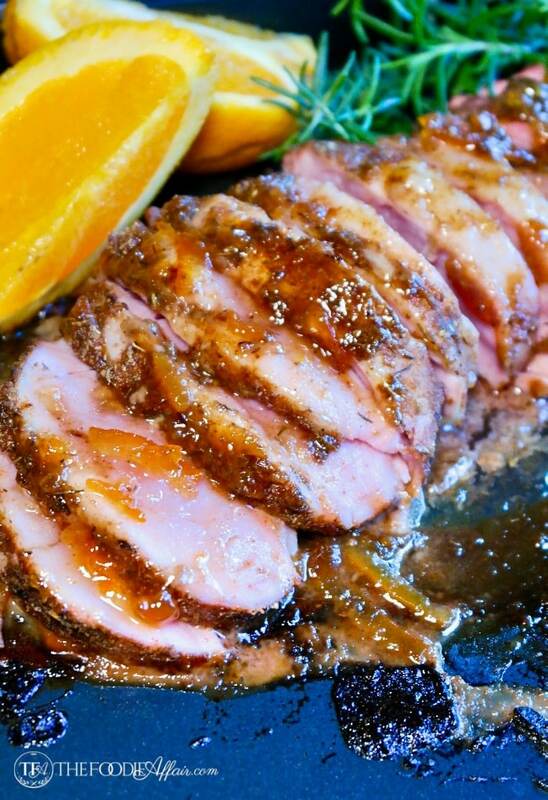 This pork looks cooked perfectly and I love the orange marmalade sauce! I know so little about cooking pork, so, your post is very helpful. The recipe looks so delicious. I love that you show that pork doesn’t have to be cooked to death and then leaving it dry and not juicy! We eat so much more pork now that I know its safe to keep it a little bit pink! This recipe sounds so good and Ill be adding it to our rotation! This would be so perfect for dinner! I can’t wait to try making this soon! 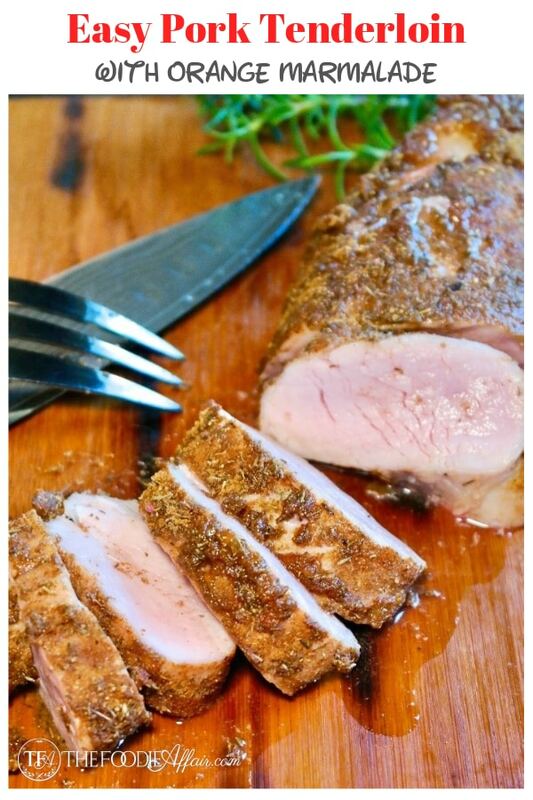 This pork tenderloin look so succulent and delicious. Perfectly cooked and juicy and that orange glaze is calling my name!! Orange and pork go hand in hand! And that marmalade makes a delicious sauce to dip the pork in! This might be my new Thanksgiving meal!! Thank you for showing that there are those of us out there that like their pork tenderloin well done and that’s okay!! Looks delicious! 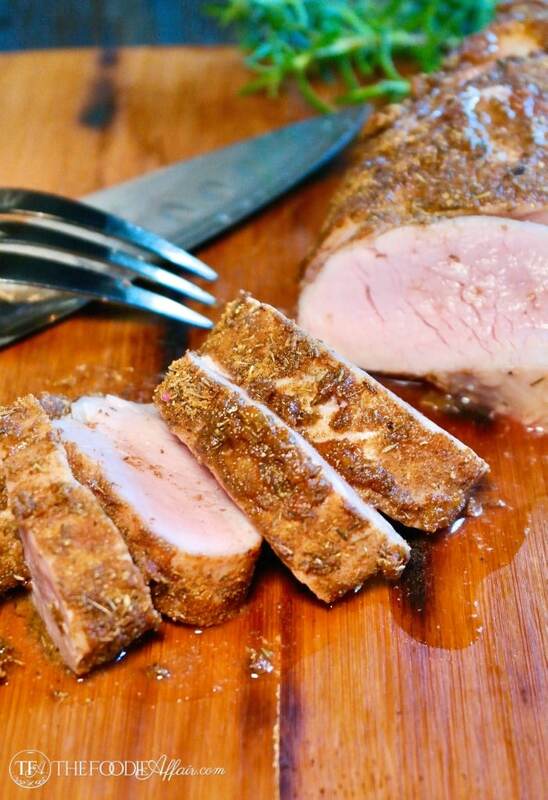 Baked Pork Tenderloin. Thanks for your sharing and wait a new recipe from you! That’s the perfect combination – pork and marmalade – absolutely delicious! I appreciate hearing about the trip to the farm too, looks like a great learning experience and a ton of fun!